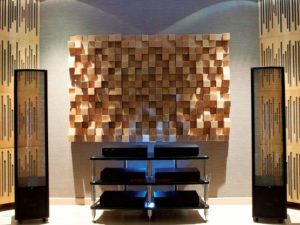 Control of low frequencies in audio rooms is always essential.  Absorption of this energy is successful when the adequate solution is found. 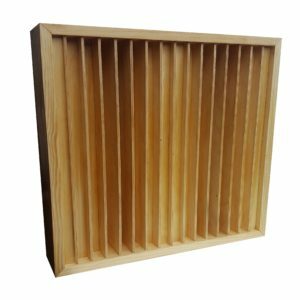 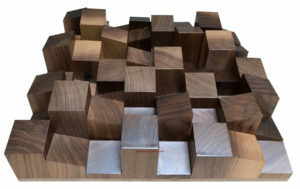 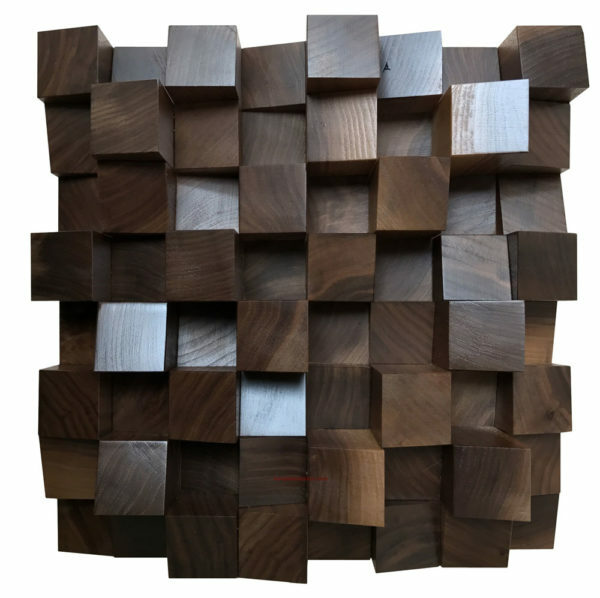 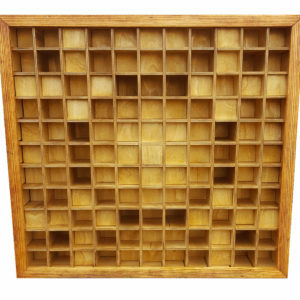 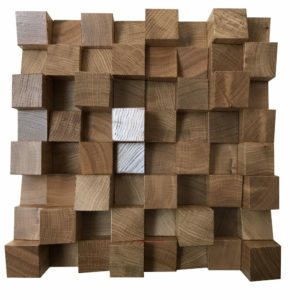 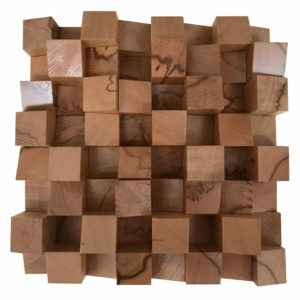 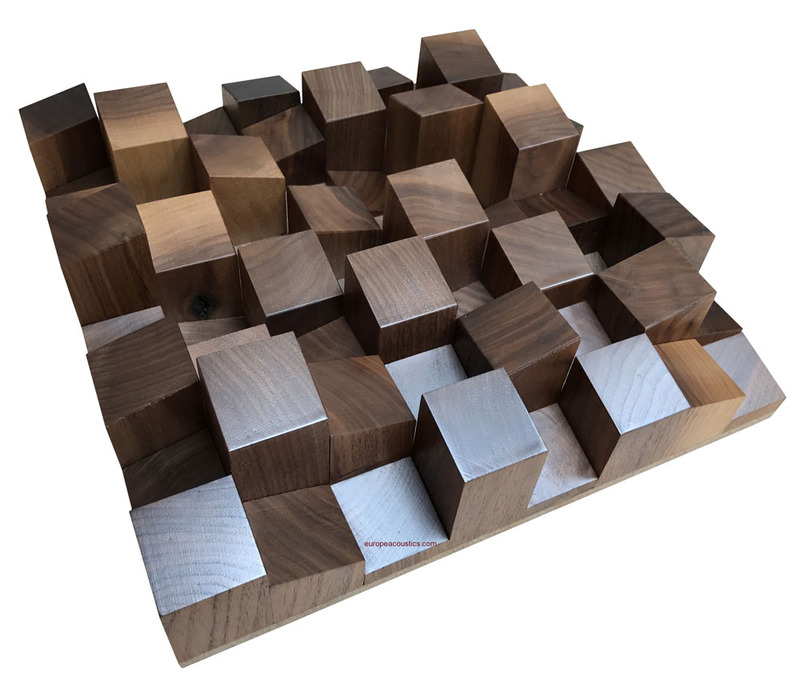 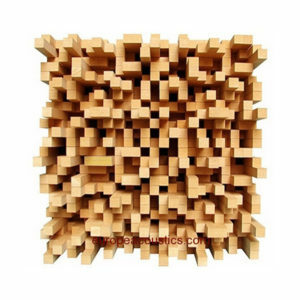 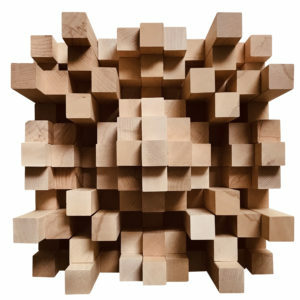 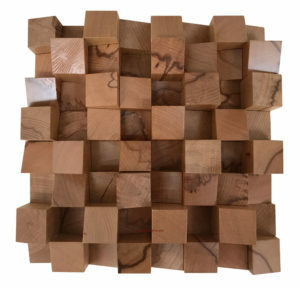 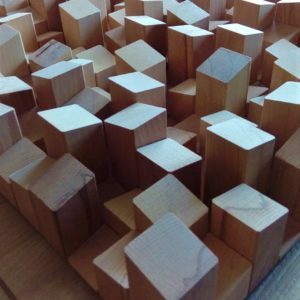 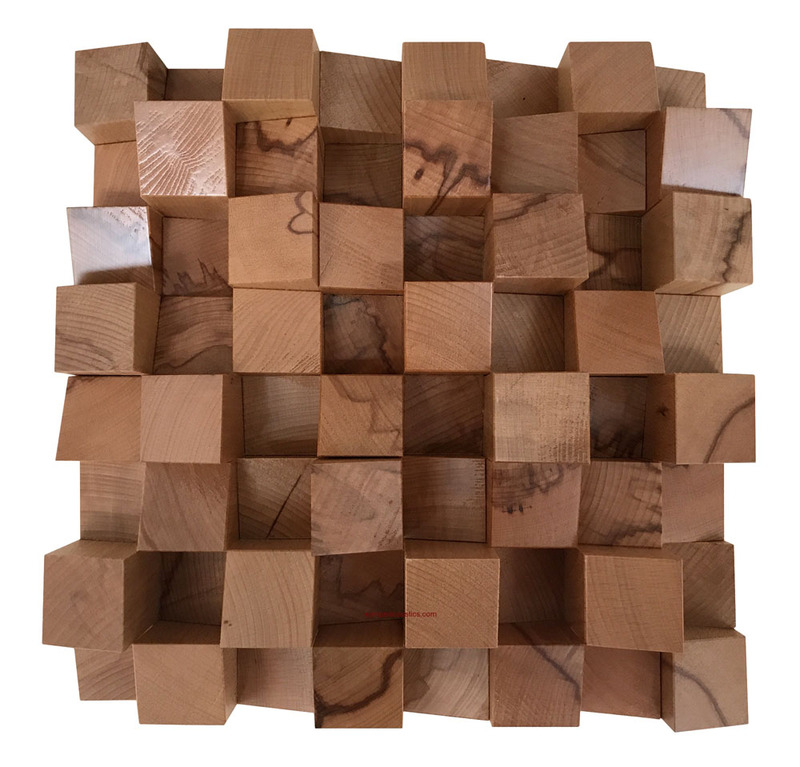 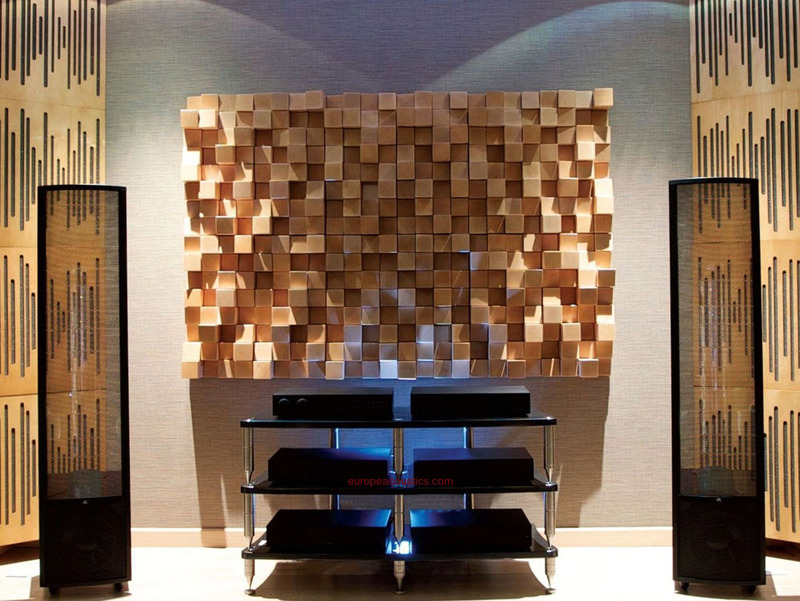 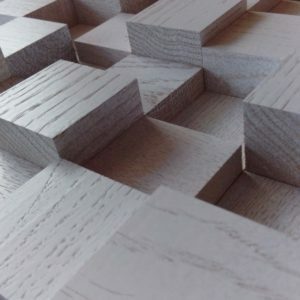 europeacoustics.com tried to come up with 3D Wood Diffuser Panel with a good technical performance, whose size does not hinder its application, and that is a solution to most types of rooms. 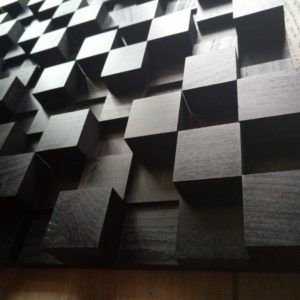 This product is recommended for music audition rooms or music rehearsal rooms whose volumetric 3dimensions range, obviously by using the number of products in proportion to the space.